The small plane thunders down the Milford Sound runway hurtling towards the open stretch of water and the harbour of the Sound, what could be a terrifying moment is soon one of exhilaration. For within seconds the plane, one pilot, and four passengers are in the air. 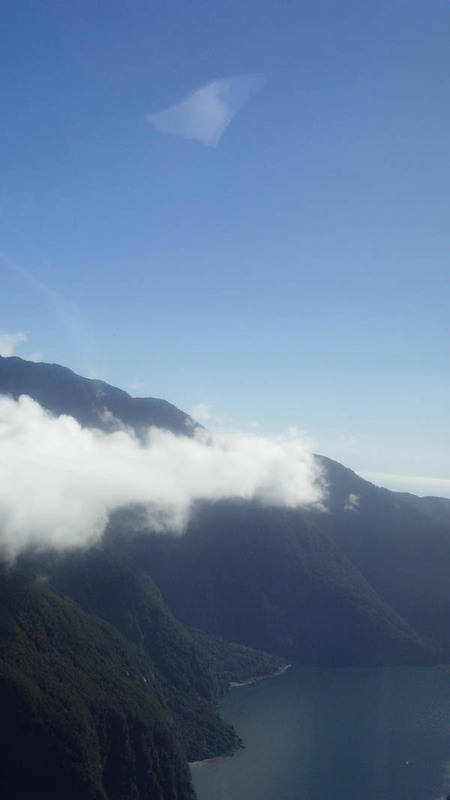 Soaring high above Milford Sound and we are heading out towards the Tasman Sea, Mitre Peak to our left, partially covered in a haze of sun and thin wispy cloud. The Sound lies a few thousand feet below, the water glistening in the afternoon sun, as another boat steams out into the Sound. Intermittent cloud dissects the mountains as we round St Anne Point and for a few moments there is nothing between us and Australia. The Tasman Sea is all that lies between us and a whole different world. 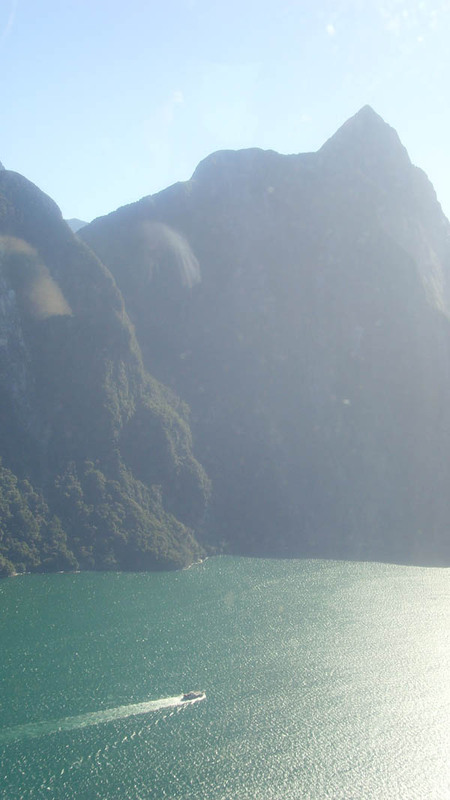 As the plane rounds the thick forest-covered peninnsula of St Anne Point, Milford Sound is suddenly seen from a different perspective, one that is impossible to view from sea level. 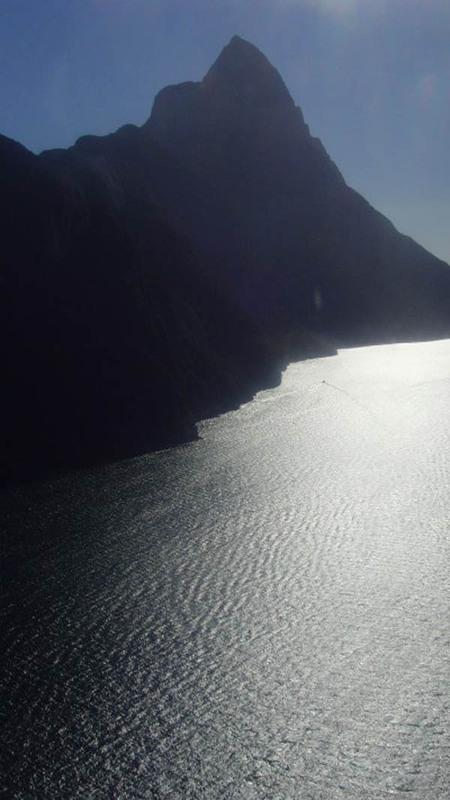 Just below the plane is a lake, formed from rainwater and snow melt, standing thousands of metres above sea level. One solid downpour and it would be ready to overflow, sending water crashing down the slopes and creating an impromptu waterfall. 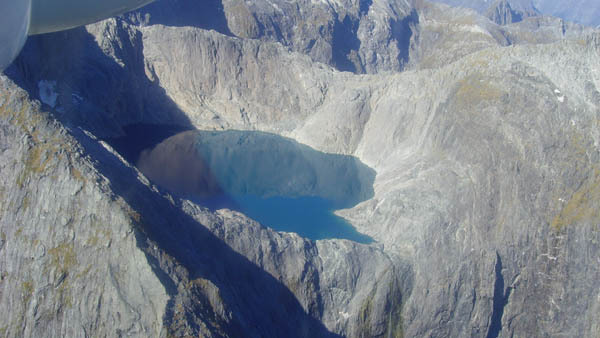 A hidden lake above Milford Sound, ready to overflow at the first sign of rain. As we pass over mountain ranges and yet more hidden secretive lakes unseen by many, you can’t help but feel privileged to see this side of Fiordland. 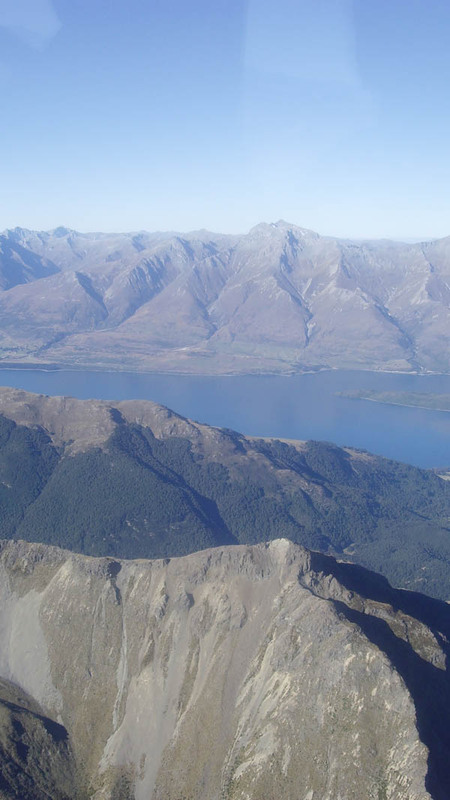 Far in the distance, as the plane crosses the Earl and Ailsa mountains, you can make out Lake Wakatipu, New Zealand’s third largest lake and our final destination. We are soon descending into Queenstown and it is hard to imagine that just 30 or so minutes before we were deep in the heart of Fiordland, a world heritage site and one of the natural wonders of the world. The plane slides to a stop and taxis to the terminal, and back to reality. My Milford Sound adventure is over, for now. Canada – Why Canada why?